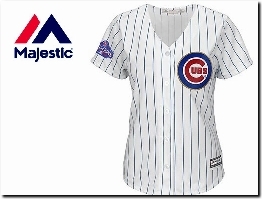 Majestic Athletic offer a wide range of major league baseball jerseys and apparel. Talent Cricket stock all the latest cricket gear including brands such as Canterbury, Salix and Asics. 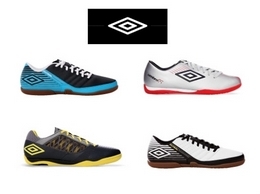 Football trainers perfect for astroturf, tailored by Umbro. 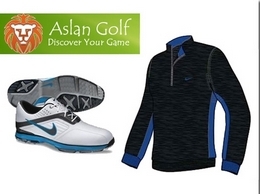 Aslan Golf is the finest online golf retailer in the UK, we provide all the best known golf brands such as Nike golf, Taylormade, Odyssey, Callaway, Sun Mountain, Titleist and many more. 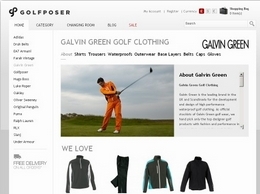 We have golf equipment, golf shoes, bags, clubs, irons, gloves, golf balls, clothing and thousands of products to choose from. Millet Sports are a premium supplier of sports equipment in the UK, offering running shoes by Nike and Asics and a whole range of tennis equipment including tennis balls, rackets and shoes. Cotwold Outdoor Clothing sell all types of clothing related to the outdoors - from waterproof jackets and walking boots to fleeces, duffle bags and more. Costwold Outdoor Clothing currently have great prices on all Scarpa Boots, Meindl Boots, North Face Boots and Salomon Boots, check out their website for more info. 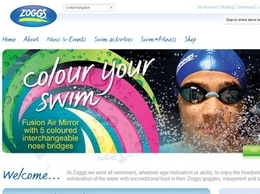 An Australian-born company specializing in designer swimwear, swimming goggles, and other swimming accessories. 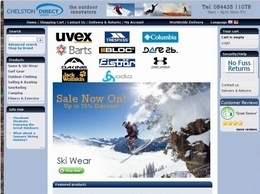 Chelston Direct brings you the latest innovations in ski wear and outdoor kit. Next day and wordwide delivery available. Dancewear and dance shoes for any types of dancing! 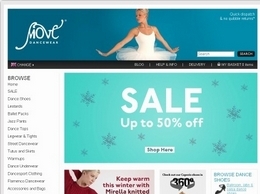 Covering all dance disciplines, we aim to offer the best dancewear and great value prices from the top brands. 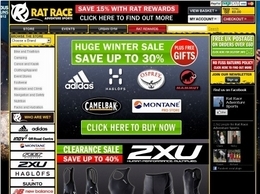 Rat Race offer a wide range of specialist outdoor clothing. 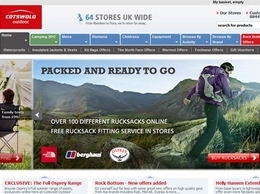 UK ski wear fashion store. 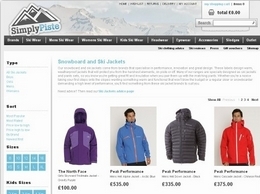 Specialises in ski jackets and offers international shipping rates at great prices. 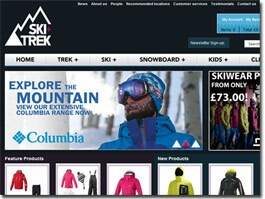 Great deals on ski wear and outdoor clothing from brands including Dare2b, Columbia and Roxy. Jackets, t shirts, gloves, goggles and more. Shooting Accessories with luxury leather gunslips, shooting cartridge bags, cartridge belts, shooting hunting and fishing gifts and men's gifts as well as Country Clothing and Home Gifts with a sporting theme of rugby cricket riding racing and golf. Industrial Athletic stocks a large range of men's and women's sportswear, fitness and gym clothing from brands including Born Primitive, Inov-8 and Virus. Shipping throughout New Zealand and Australia, browse our range of sport apparel online. Premium Independent Streetwear Brand Featuring High Quality T-Shirts, Sweatshirts & More. We at Contender Bicycles agree with Assos in recognizing that each piece of cycling gear can be improved by constantly testing and utilizing new materials. Looking for the best skateboard deck? Find the best product reviews of longboard deck and get the perfect one for you. 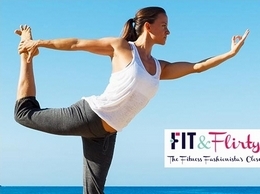 Fitness Clothing Manufacturer is delighted to have revolutionized fitness clothing with hi-tech fabric and cutting-edge technology that keeps the wearers cool, dry and comfortable. Jami International is a well established name in Sialkot – the world famous industrial district of Pakistan. We own a well equipped, well organized, state-of-the-art manufacturing facility that is capable of manufacturing. 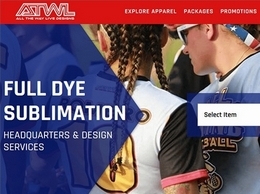 Produce custom designed sports wear for clubs, events and businesses. Xpress in house print service available for tight deadlines.